As you may now, we are now closed for the summer, due to hot temperatures in the Greenhouse. We will re-open after the first week of September with the start of the fall school semester. We are busy as bees preparing for our annual event, an Epic Seedling Sale, which is coming up this Friday May 15th and Saturday May 16th, 10am – 7pm (for as long as supplies last.) You can find plant lists for our plants as well as our guest vendors Neumark Designs here. Next week, we shift our focus over to our City Farm School program, which involves a farm in the fields of the Loyola campus of Concordia, farming internships which are now under way, and a weekly farmers market starting in June. We are also hiring for three positions! Check out the job descriptions here. 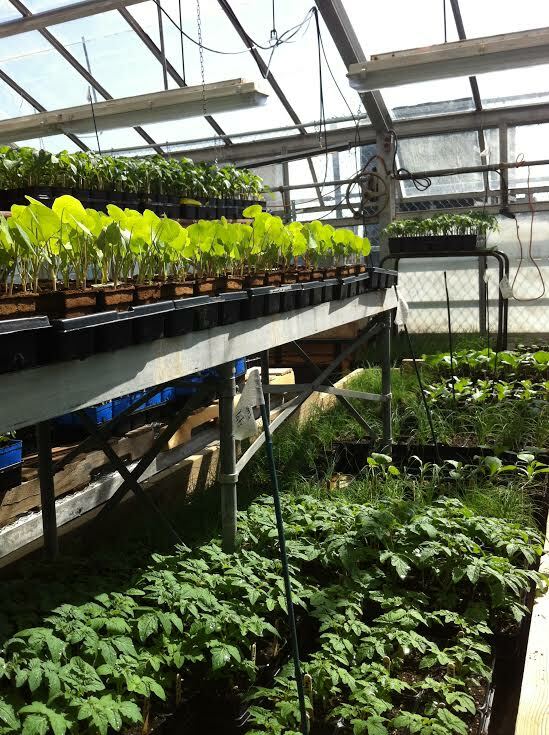 For inquires about the Concordia Greenhouse, you can email info@concordiagreenhouse.com. Previous PostWe are HIRING!Next PostThank you!